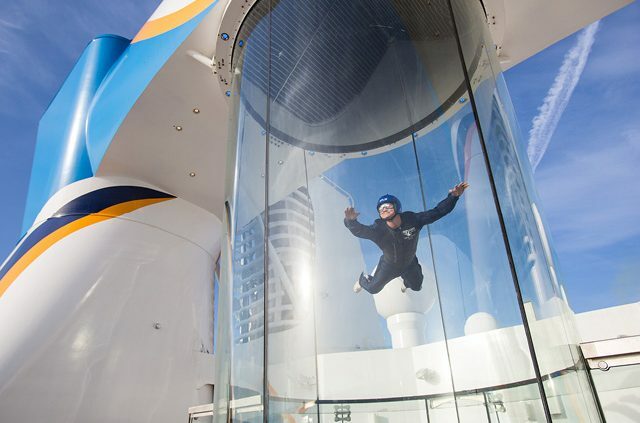 A skydiving simulator on Royal Caribbean International's Quantum of the Seas is one example of cruise line offerings that appeal to Millennial travelers. Recent industry surveys found that 85 percent of people between ages 18 and 34 have more interest in cruise travel – particularly in small ship and river cruising – compared to one year ago, and they are cruising more often than Gen Xers (35-50) or baby boomers (50-68), too. Cruise lines have responded with amenities such as surf and skydiving simulators and improved Wi-Fi. 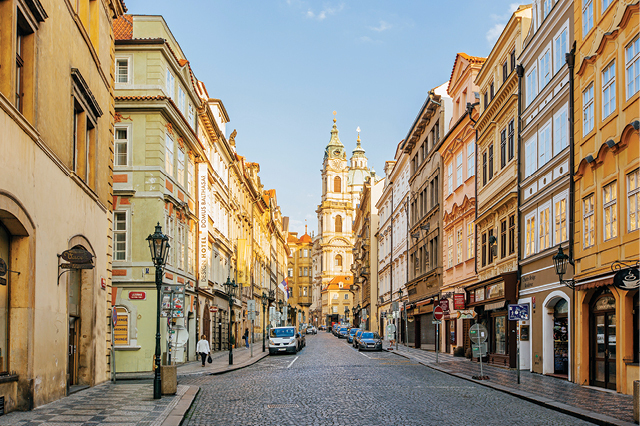 Then there’s U by Uniworld, which aims its river cruises at travelers ages 21 to 45. 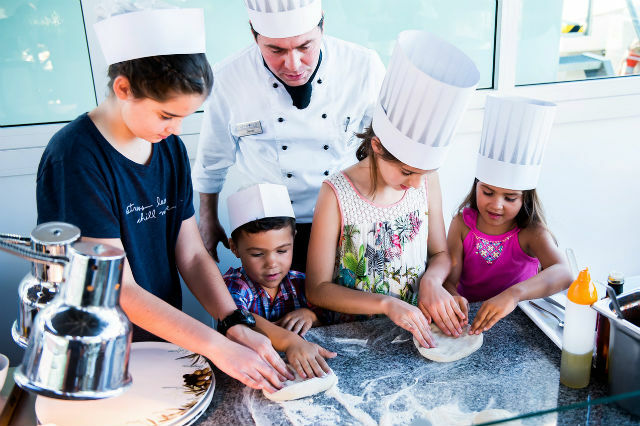 Sailing along Europe’s waterways, U by Uniworld combines sleek design with onboard experiences like drink mixology classes and silent disco parties. Excursions include bicycle and kayaking trips. Have you taken a river cruise? Tell us about it in the comments. For more cruise coverage, check out our Cruising Corner department. And, explore all of the incredible cruise vacations available through AAA – members enjoy special perks.